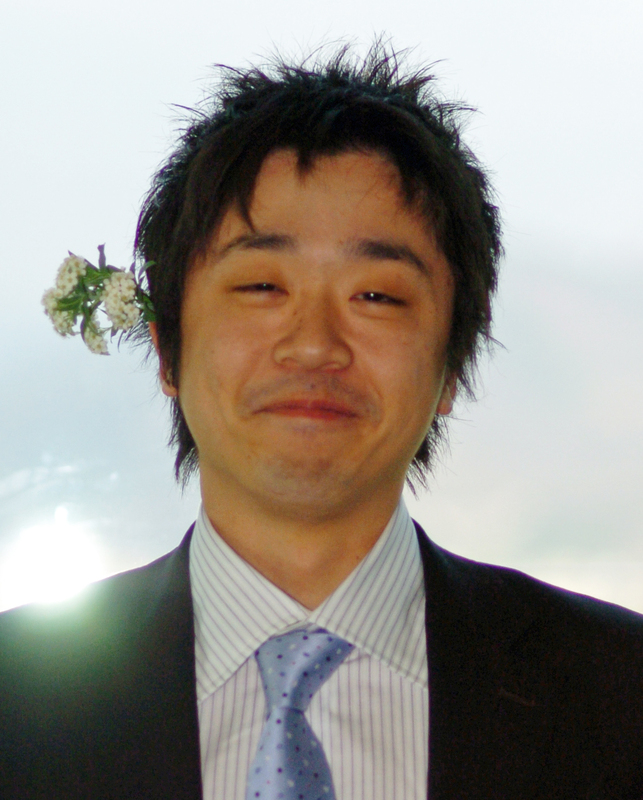 田中雄介　Yusuke Tanaka, M. Eng. １）N. Takeda, Y. Tanaka, F. Sakakibara, and M. Unno, Synthesis and Structure of Group 10 Metal Complexes with New Tripodal Tetradentate Ligand Bearing One Phosphine and Three Thioether Moieties, Bull. Chem. Soc. Jpn., 83, 157–164 (2010). １）Y. Tanaka, N. Takeda, and M. Unno, Synthesis of Multidentate Ligands Bearing Phosphine and Sulfide Moieties, The Third International Symposium on Development of Silicon-based Functional Materials, Kiryu, Gunma, Nov. 30, 2007.